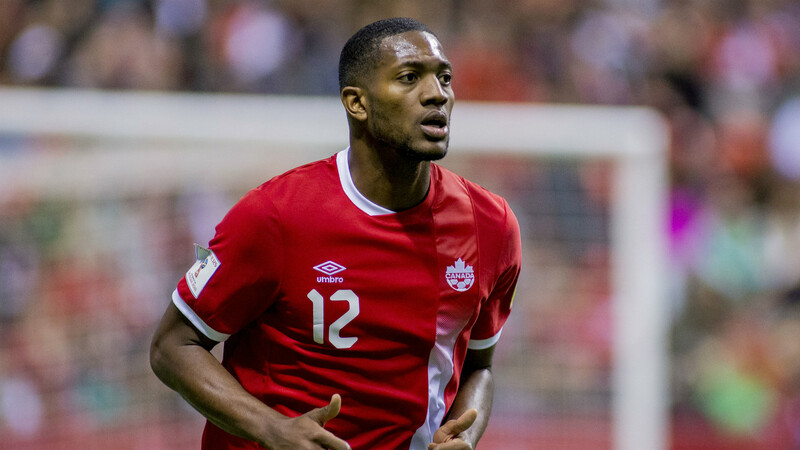 VANCOUVER, B.C – Please visit Red Nation Online for my feature on Whitecaps FC centre-back, Doneil Henry. Whitecaps FC’s Kei Kamara has a lot left in the tank and he thrives off pressure! !